Please Support Our Class Website in 2019. Can you chip in today? All contributions will be DOUBLED through April 30! 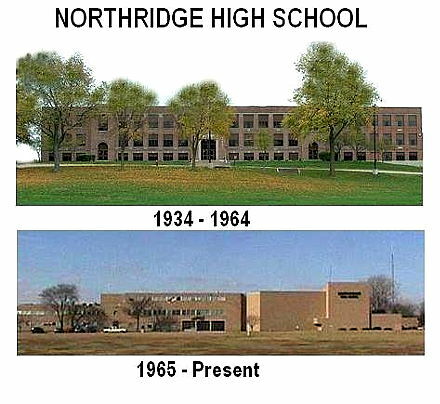 It is a product of Classreport, Inc. and may not be affiliated with Northridge High School or its alumni association.